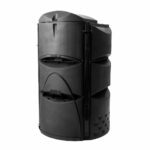 Polyamide (nylon) corner clips are much stronger than any other compost bin, but still “easy” to remove if some one wants to take the unit apart. Rodent resistant base available: optional. 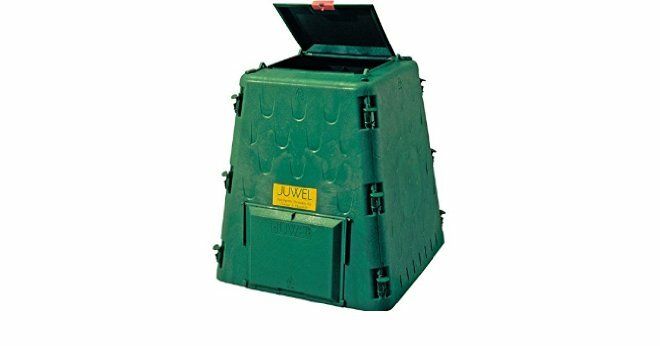 The AeroQuick line compost bins by Juwel of Austria are top of the line when it comes to outdoor composting. 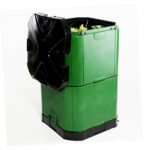 These durable and attractive compost bins feature a unique wall panel design allows air to continuously flow upwards along all 4 side panels. So easy to put together. Just what we were looking for. Great company. Good customer service. 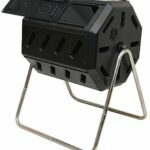 i bought this for my 11 year granddaughter as we have been doing composting at my home which is 60 miles away from her. 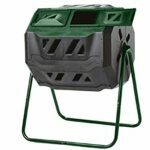 we share a garden and also fish, so the Compost Bin and worms are a prefect start for her to be on her own way to garden and grow worms for fishing. we have been very happy in the past with all of our worm purchases.